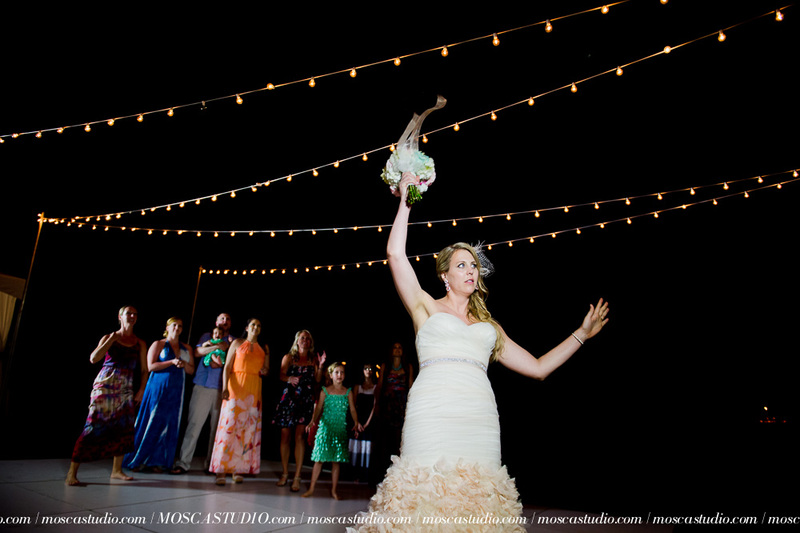 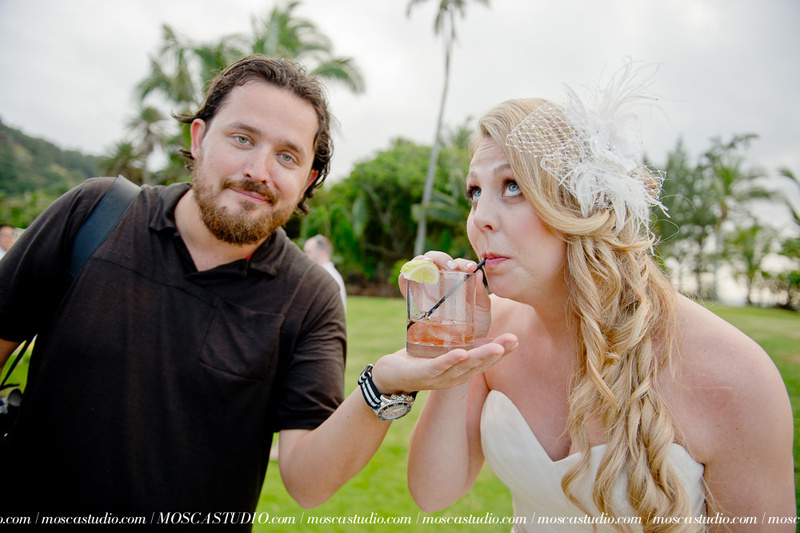 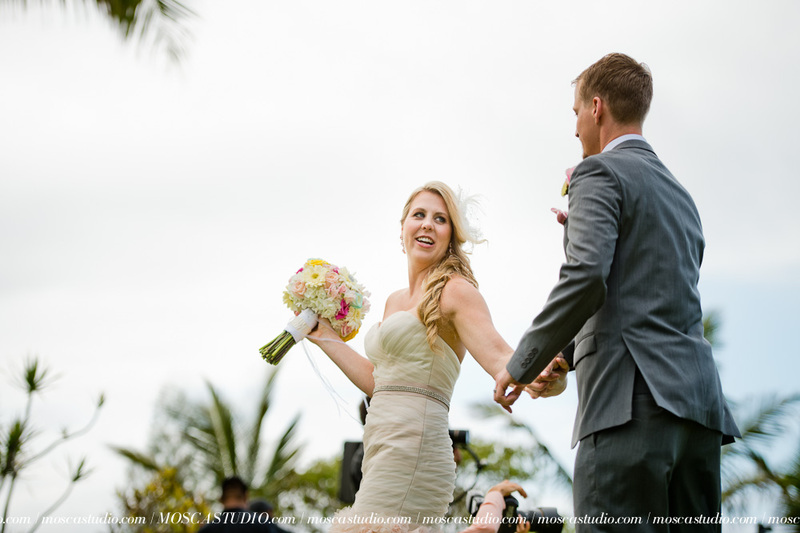 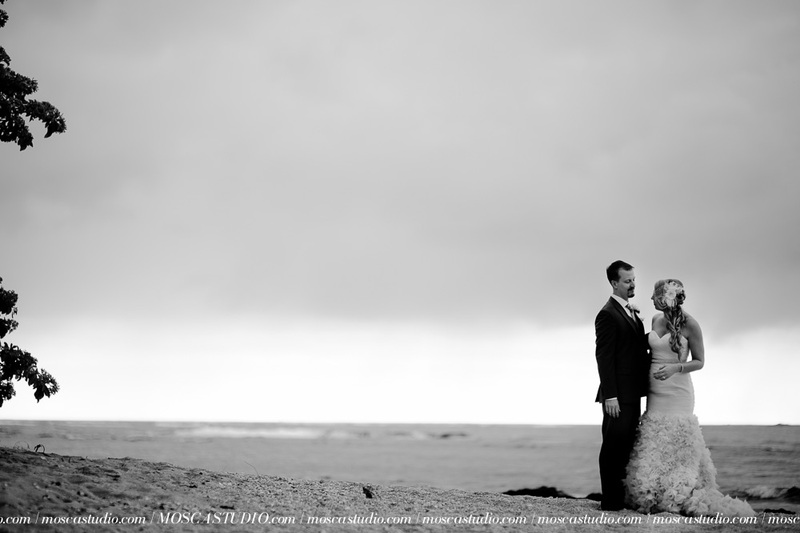 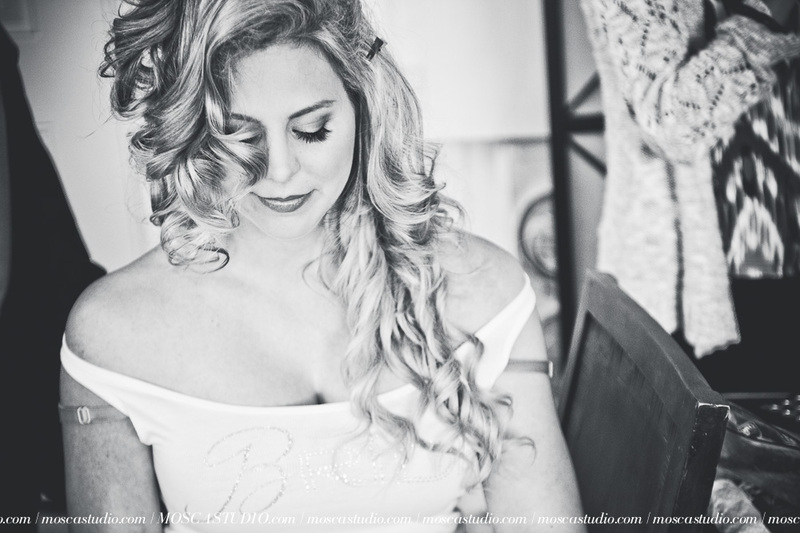 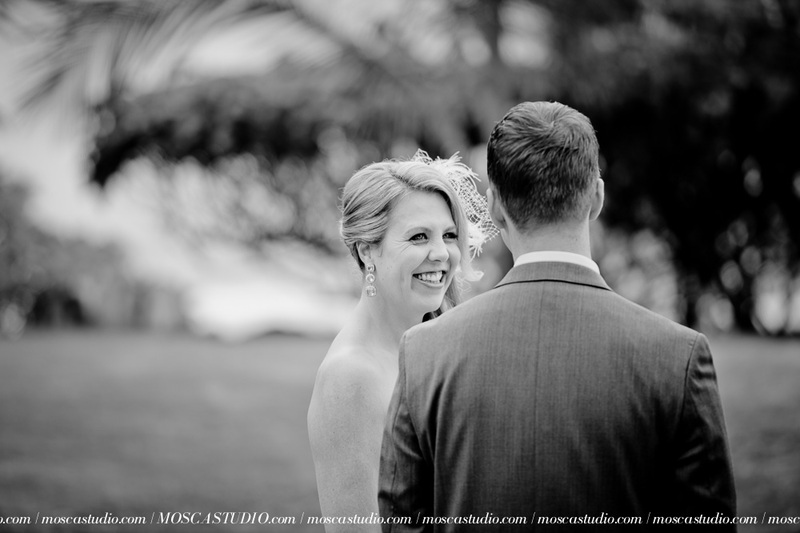 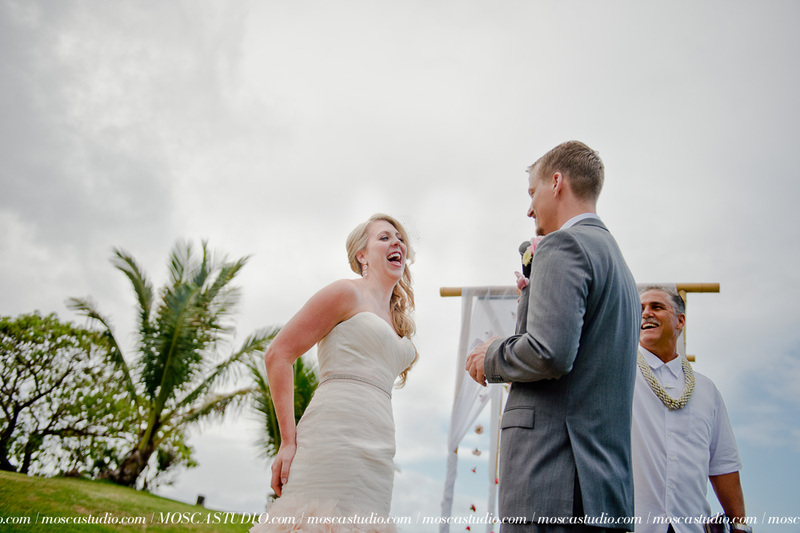 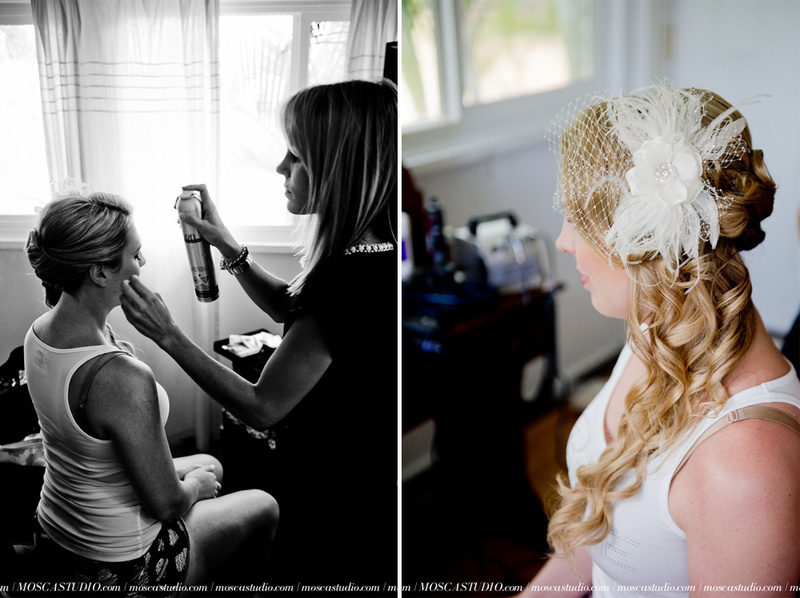 Krista & James’ destination wedding in Hawaii was a beautifully organized, intimate day, in paradise. 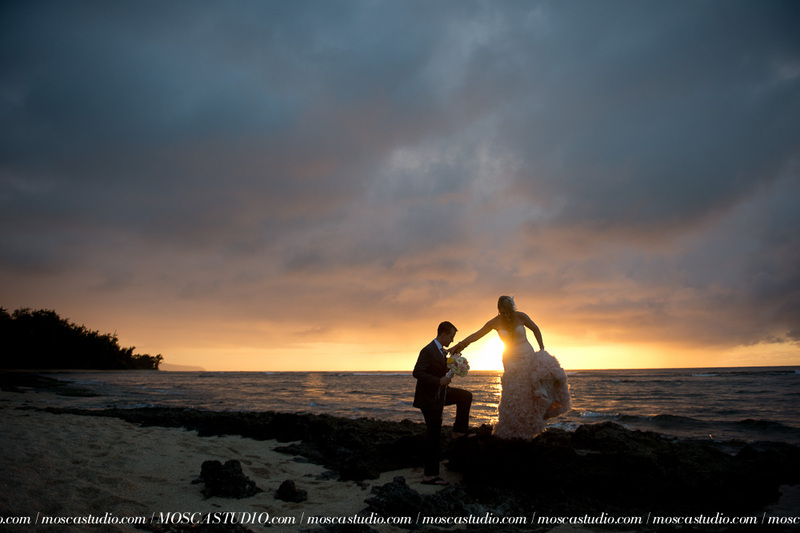 We are honored to be flown to wedding destinations to witness and immortalize a couple’s day and we’re grateful to them for the opportunity. 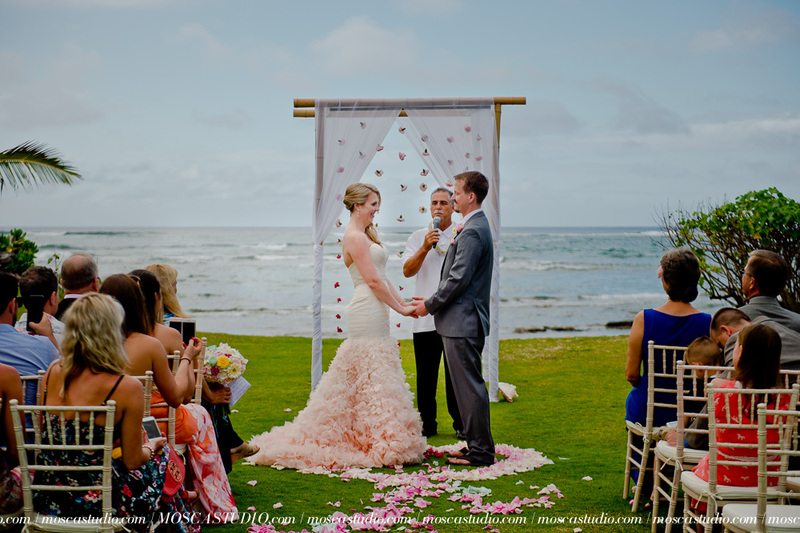 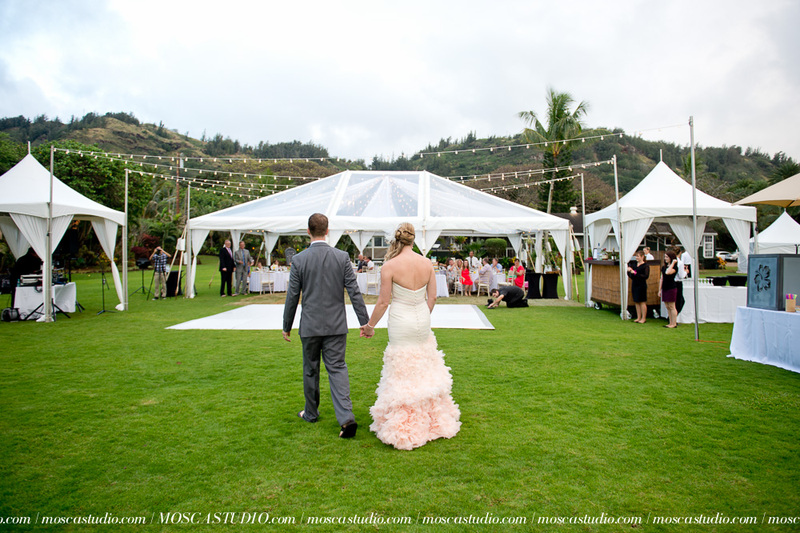 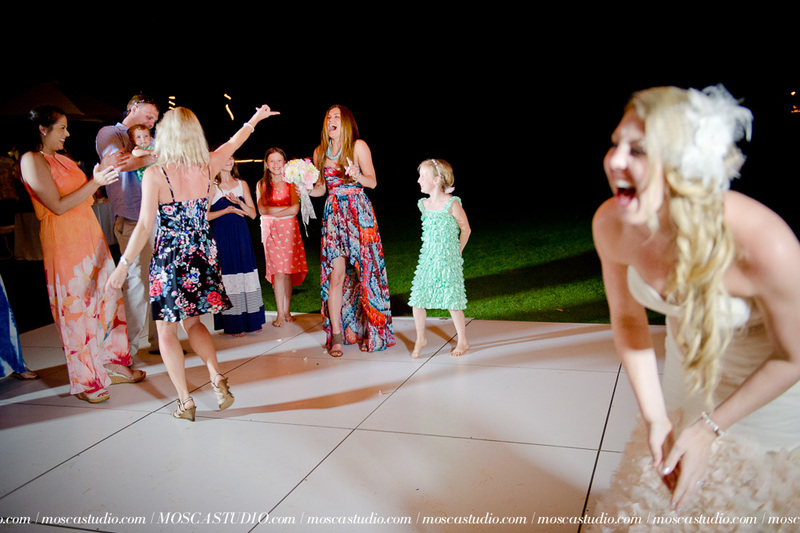 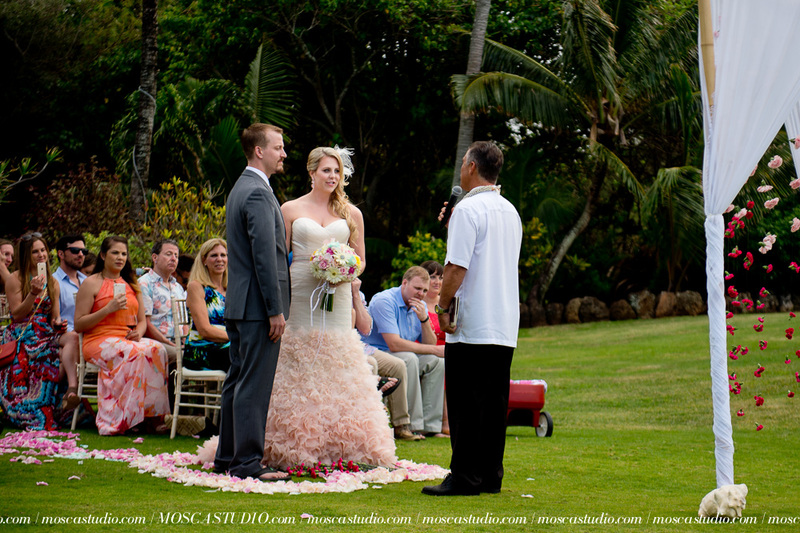 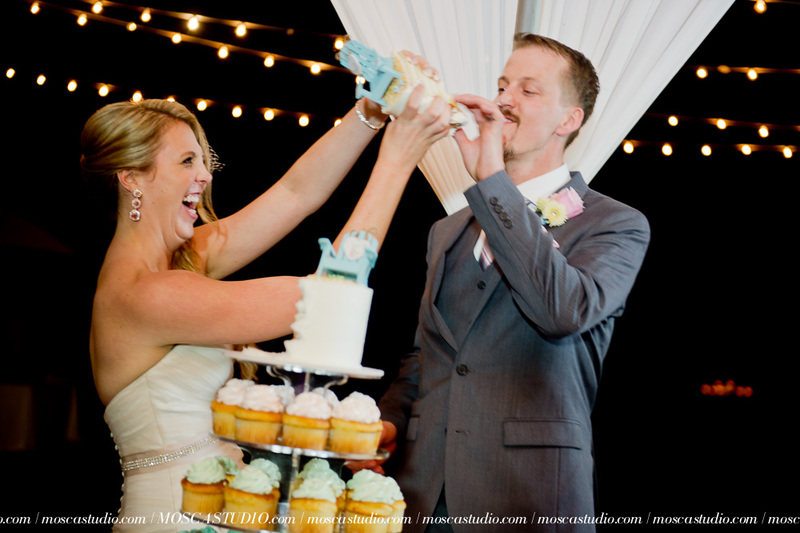 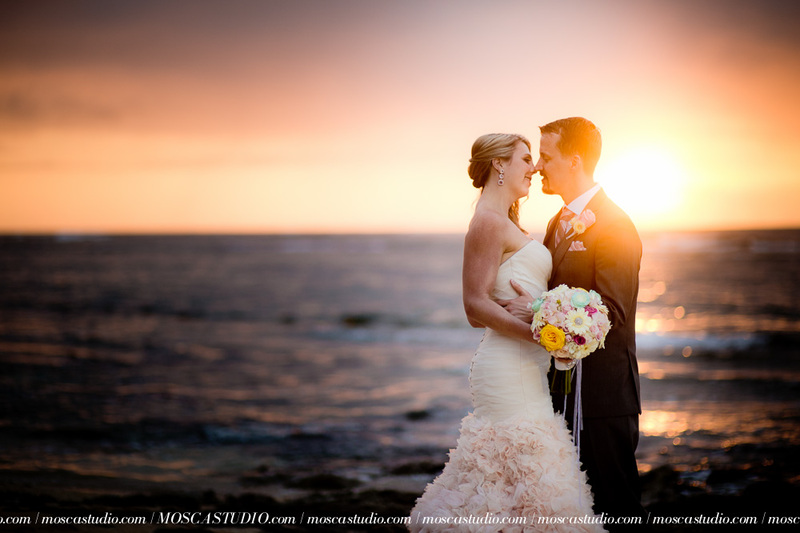 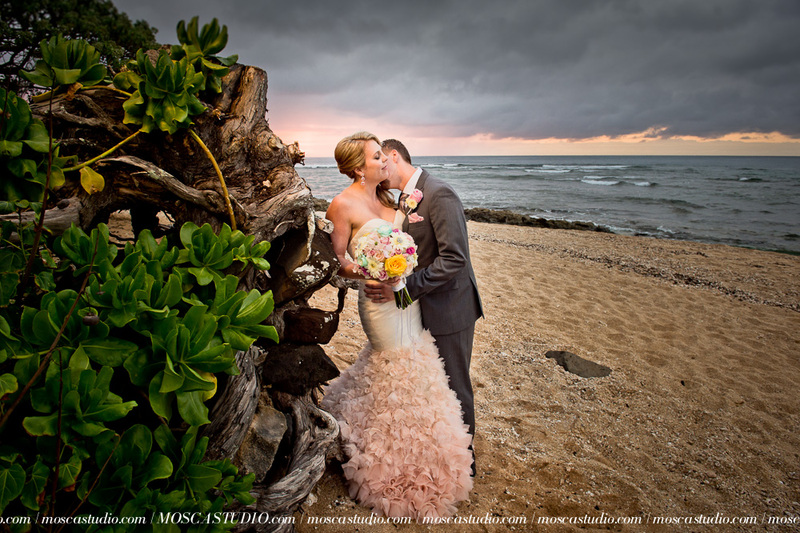 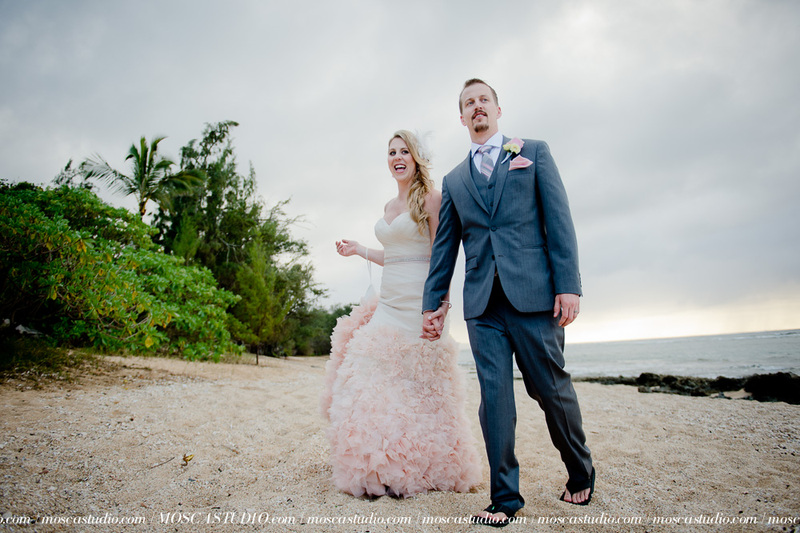 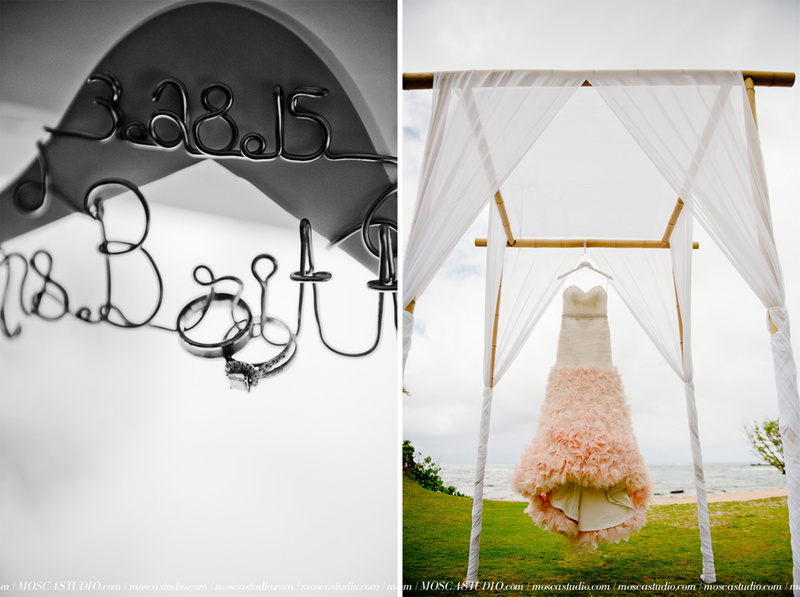 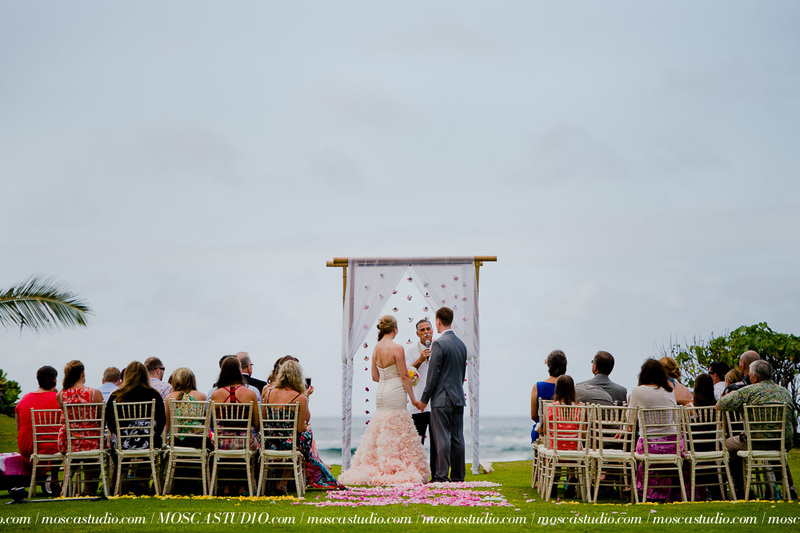 Take a look at their colorful, bright, romantic, Hawaii wedding day here. 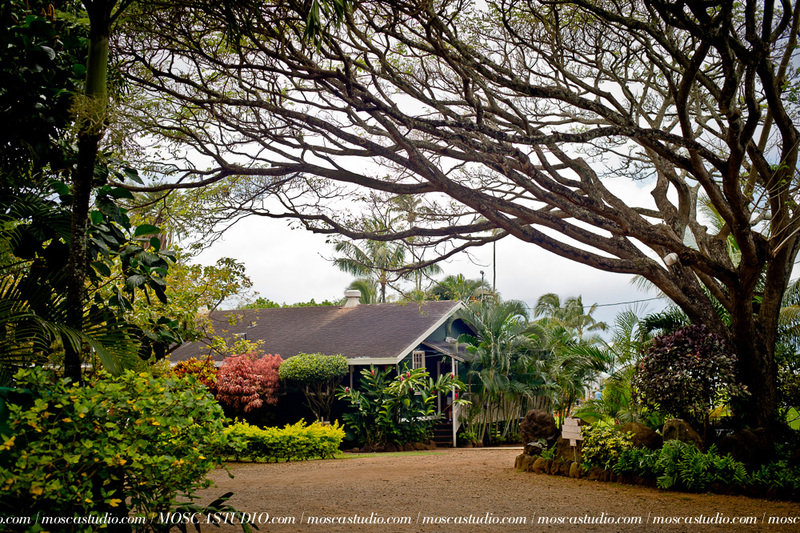 Doesn’t it just make you want to fly to an island for some r&r?? 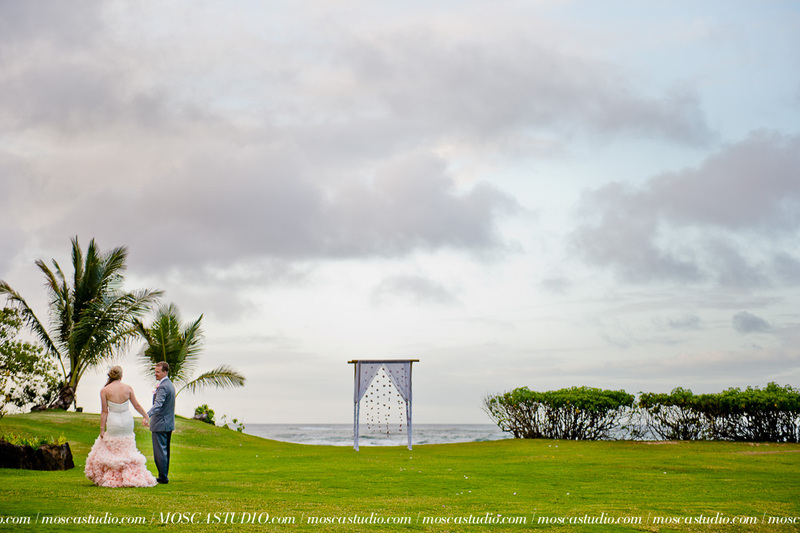 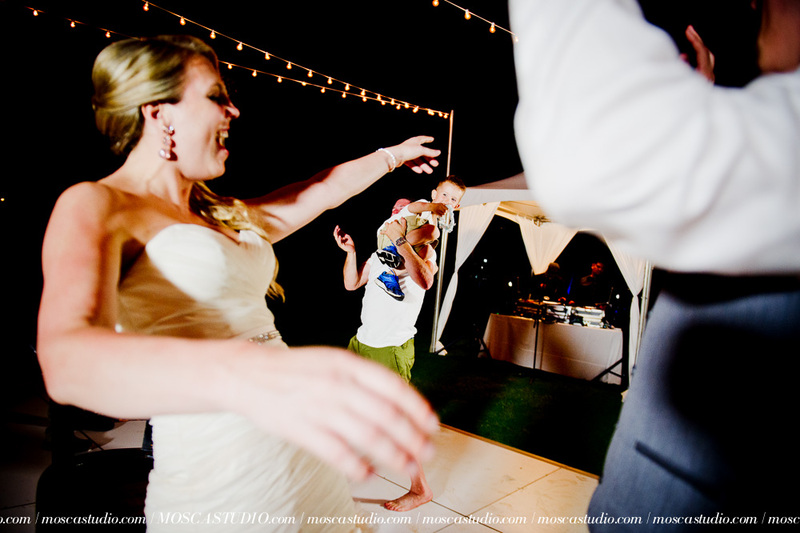 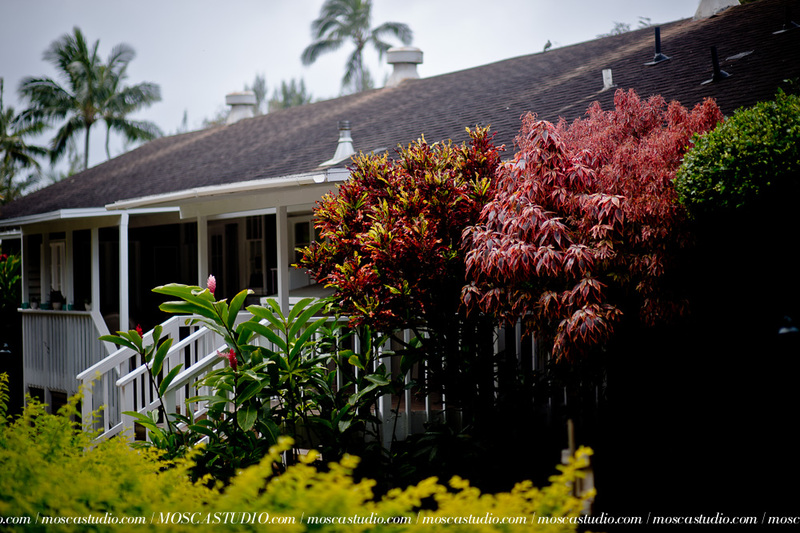 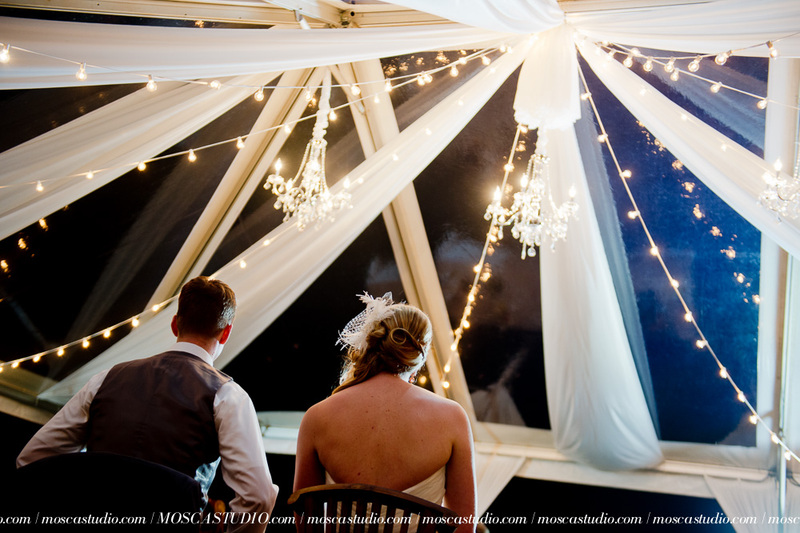 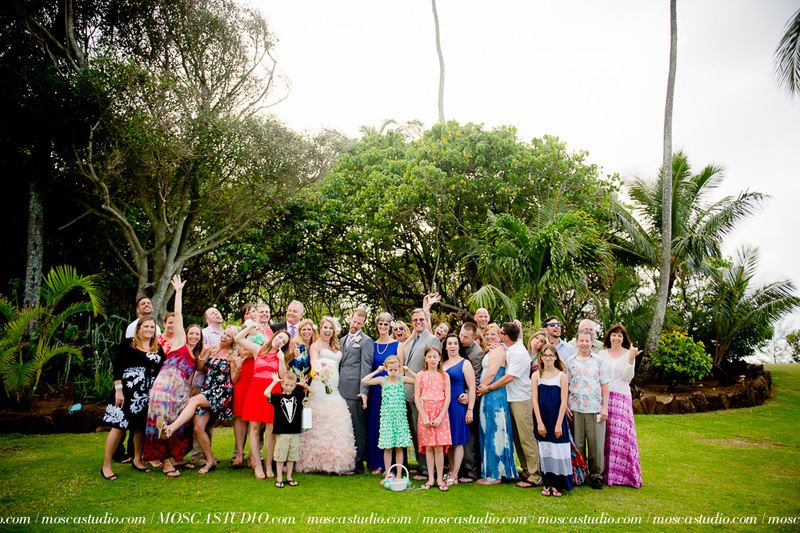 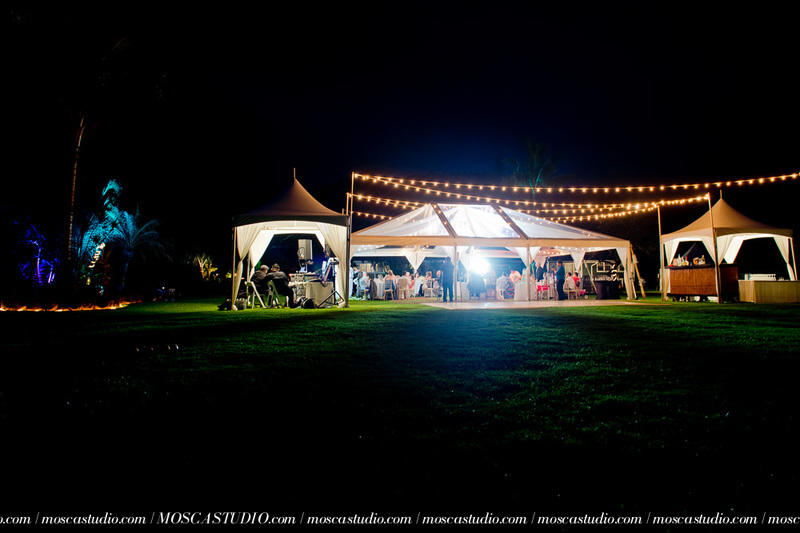 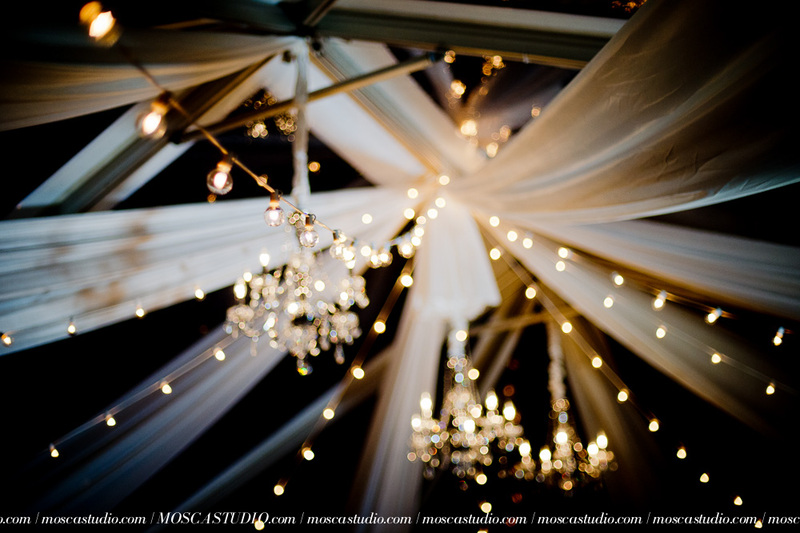 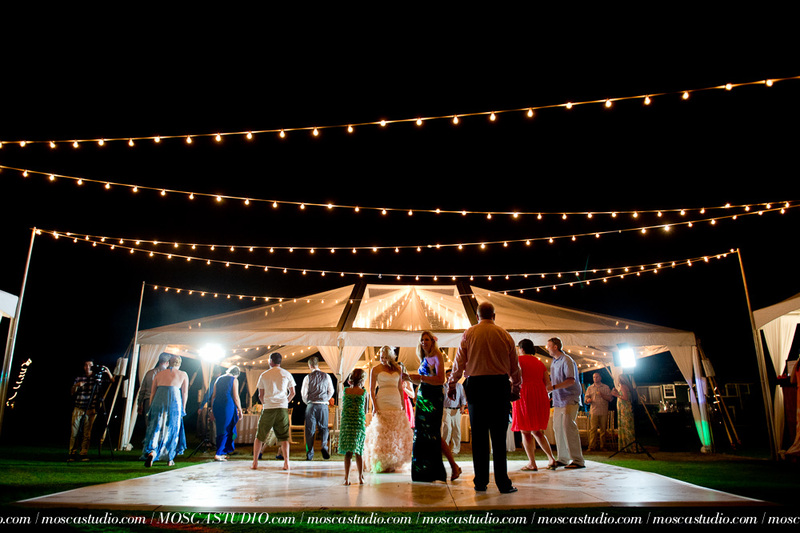 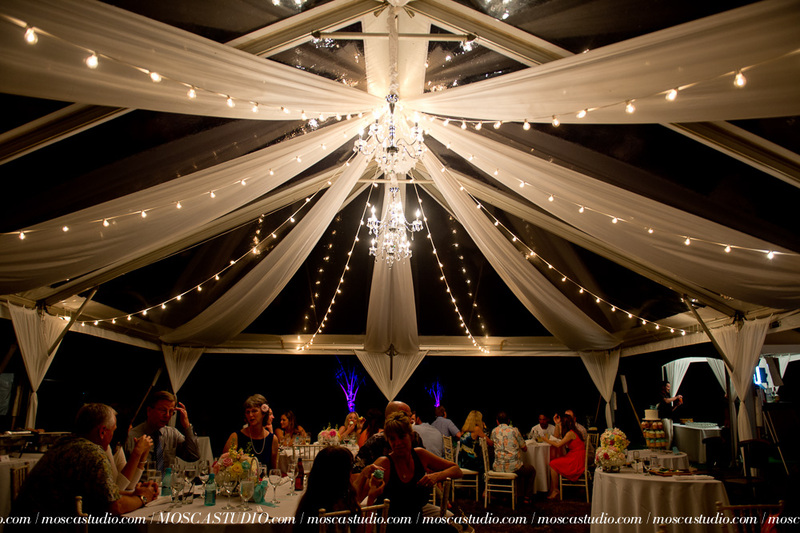 Thank you K&J for having us there with you and yours, and mahalo to the fabulous vendors for being so accommodating and wonderful to work with!